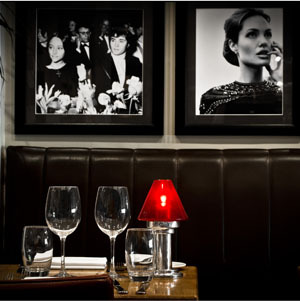 Welcome to the Marco Pierre White Steakhouse & Grill online reservation enquiry service. Old School Glamour. Proper Service. Classic Menu.